For years I dragged out the same ornaments, the same garland, and the same candles, until I realized a few years ago just how commercialized it all was. I’ve been getting back to nature for several years and slowly switching my decorations, along with everything else, over to a more naturally themed holiday home. Here are a few of my favorites. Use real pine and fir branches to decorate your tables. Once the cut heals over, no more sap will drip from the ends, so cut them and let them sit for a day or so. Place on a table with pine cones, holly berries, pomegranates and candles. Use mini pumpkins and dried ears of corn in the fall. Light the candles once night falls, but keep and eye on them. Pine branches in this condition can dry out quickly, causing a potential fire hazard. I only light the candles when I know I’ll be in the same room. Remember pushing cloves into oranges at the holidays? We always did it when I was young. The process is simple – make designs on the oranges with a marker and push cloves into the orange along the lines. You can put these in a dish or a basket for a citrus spice scented display. You can take the same idea and simmer orange peels, cloves and cinnamon sticks on the stove. 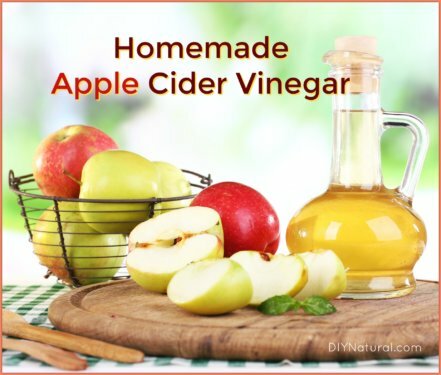 Fill a pot with water, toss in your scented additions, and simmer as long as you like. (Just be sure to periodically add more water when needed so the pot doesn’t boil dry.) 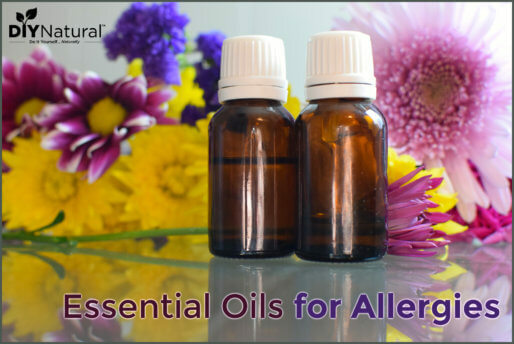 This will add needed humidity to the air (heated homes in the winter are usually dry) and scent the air with holiday smells. 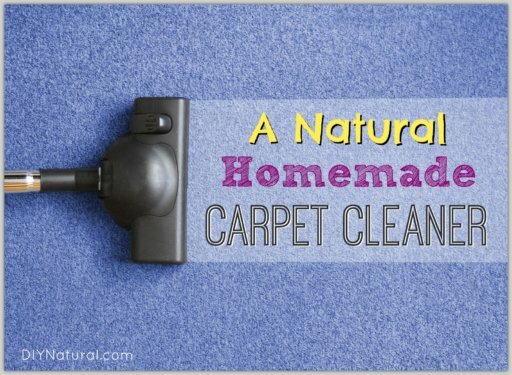 And bonus – the natural essential oils released into the air will kill some bacteria, viruses and other germs, leading to a healthier home. I always try to get a balled and burlap tree so that I can plant it outside after the holidays. In the years that I couldn’t I would go cut down a fresh one. (See our article on real vs. fake Christmas trees here.) Then, after the holidays I would take the decorations off the tree, haul the tree outside and stand it up in my garden. I tied birdseed treats, stale buns and other things on the branches for the birds and bunnies. It provides food on cold winter days and shelter on colder winter nights. In the spring when I’m sure there is no one left inside, I burn it in a bonfire and use the ashes in the compost. What holiday evening is complete without a mug of cocoa? I make my own and have for years. We have a delicious naturally sweetened homemade cocoa recipe that you must try – find it here! If you like your cocoa with a kick, you can add ¼ teaspoon cayenne pepper. As always, you can adjust the amount of cocoa or sweetener, or even use another type of natural sweetener to suit your tastes. You could also put all the dry ingredients in jars and give it as a gift. Just be sure to attach a tag with instructions and measurements for the wet ingredients. 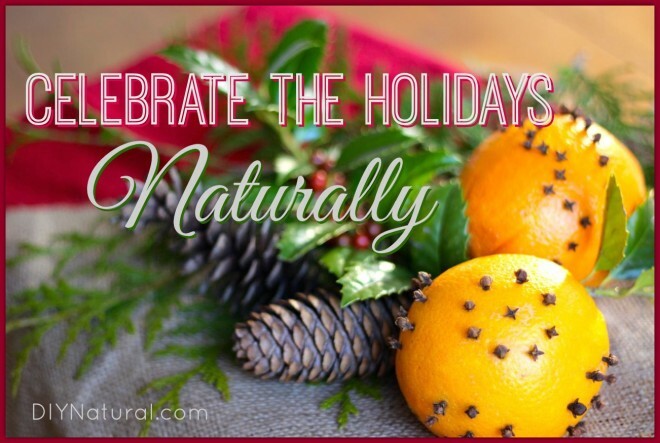 What are some other natural holiday ideas you’re using this year? Not sure if this was addressed somewhere else on your site, as I could not find the info….Do you use a tree preservative for your Christmas tree, is it necessary? I have been researching homemade tree preservatives, but every one I’ve found so far calls for bleach. I would REALLY like to avoid using bleach if possible. I know it’s purpose is anti-fungal, can tea tree oil be used instead? I keep my eye out for gifts at opportunity shops all year long. And I also look for scarves that can be used to wrap a gift too. So the wrapping is never wasted! Another great idea, Carol! Thanks for that one. I’ve used baby blankets to wrap baby gifts, so why not scarves? 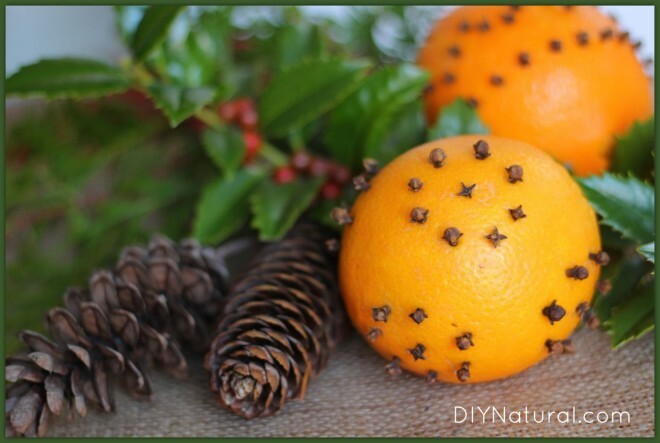 I used to make a Holiday simmering potpourri similar to the one you posted but I would dry the orange peels and I added cedar seeds that were readily available in the woods and even on the green way here in Tennessee. It smelled like a live tree and cinnamon! It also makes a good gift because everything is dry and pretty packaged in a jar or fabric bag. I wouldn’t have thought of cedar seeds either. Great idea, Kathy!